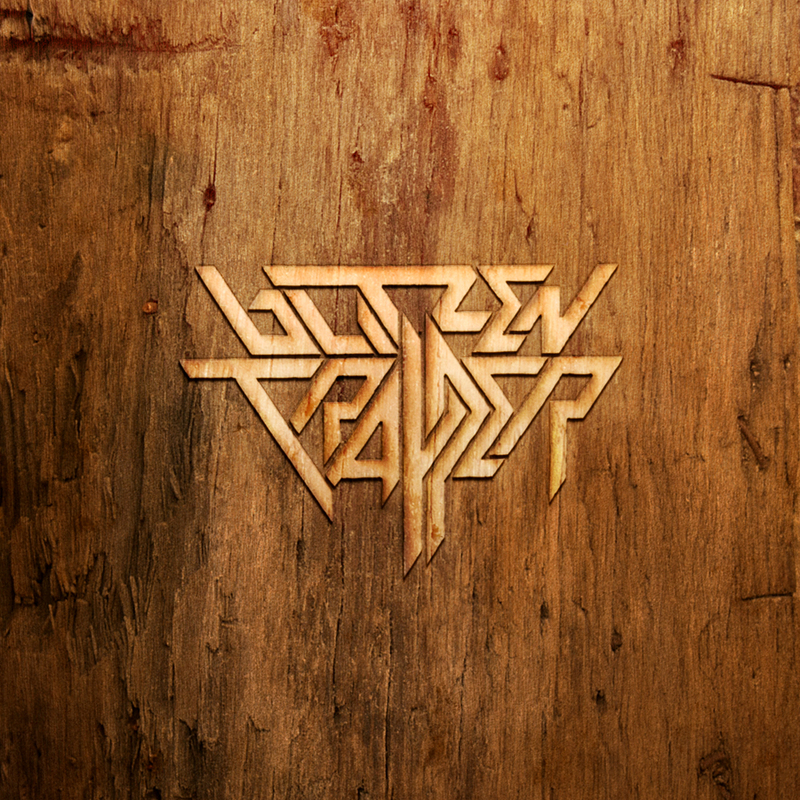 Portland’s Blitzen Trapper has been stirring up quite the buzz for the past year. Their last album, Wild Mountain Nation, made my ‘Best of’ list last year and was a darling in the indie music blogosphere. While some people didn’t take to that album’s lack of focus, I adored their schizophrenic romp through musical genres. It was very reminiscent of Pavement to me – weird and whimsical, which is a good thing. The sound from their fourth album, Furr, is much more refined, honed in and mature. They seem to have grown up and figured out what works for them. And it works very well. Furr is like Bob Dylan meets Dr. Dog. They’ve taken the folk/Americana genre and played it out beautifully. No longer does the group sound like a bunch of teenagers trying every passing trend on for size. This album is cohesive and exudes a kind of confidence and talent that comes with maturity. It’s the real deal. Blitzen Trapper plays tonight at The Independent in San Francisco. This entry was posted in Album of the Week and tagged Album of the Week, americana, band of horses, blitzen trapper, bob dylan, dr. dog, folk, furr, indie rock, mp3, pavement, seventeen, wild mountain nation. Bookmark the permalink. Sarah regressed back about 700 years to England. to be potent within game. Thanks a lot and I am looking ahead to touch you. Will you please drop me a e-mail? web page and be updated with the newest gossip posted here.